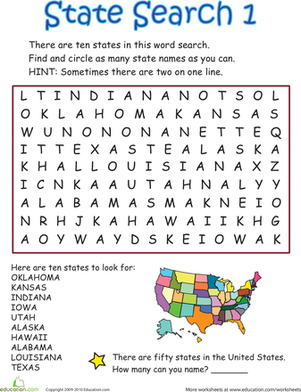 If you're getting ready to hit the road, pack this word search for the kids. When they're done finding all the words, they can even check them off as they see them on signs along the road! 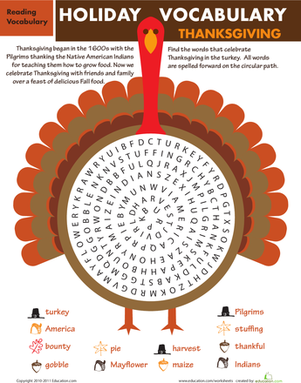 Seuss's most outrageous creatures in this word search?